Selling wholesale clothing is a trend especially on online shopping that allows brands and manufacturers vend their products through wholesale retailing. 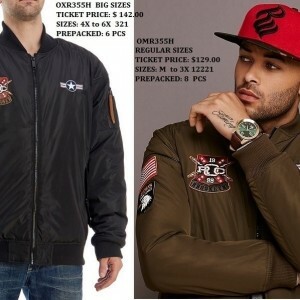 Different types of clothing brands are being marketed such as wholesale Rocawear and the likes. Brands are often retailed in cheaper wholesale prices because of its bulk-selling price straight directly from merchandisers. 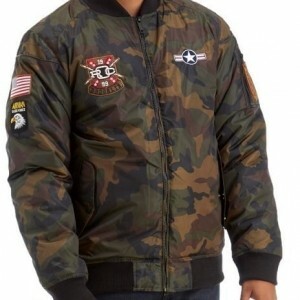 Wholesale Rocawear items such as men and women’s jeans and tops, and women’s halter dresses and men’s jackets are just a few examples of clothing wear you can choose from this clothing line. It has also been noted that the clothes sold appear to be made from solid materials that are durable and are at ease for everyone’s comfort. 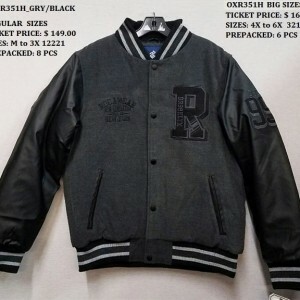 Seven wholesale caters to this kind of products that is why we are confident that what we present to you are of updated and in style clothing.